Besides doing a great job cleaning your expensive kit, this stuff has this addictive smell which lingers long into your ride. I hand wash all of my bibs to make sure that they last a very long time. 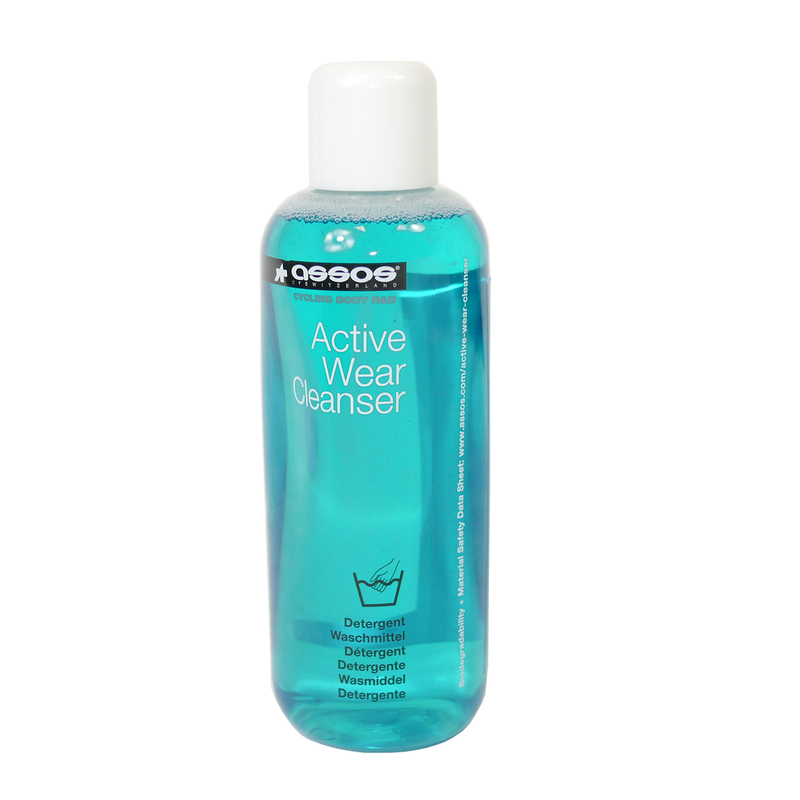 Switching from normal detergent, this cleanser leaves a better smell and feel to the fabric. The Merlin pricing is very competitive and I suggest buying the 1 liter size. Great for traveling especially for those high end kits! The BEST wash for your pricey bibs. It's gentle and smells great!